Hitachi Vantara Smart City Visualization Suite (HVS) is a safety, management and security platform that integrates disparate data sources including video and IoT to enable alerts, analytics and visualization providing a single view and real-time intelligence. Most often deployed by governmental agencies, corporate and educational campuses, HVS delivers real-time analytical insight increasing the safety factors for both first responders (law enforcement, EMS and fire) as well as the communities they serve. IRIS™ is a NSG developed Unmanned Aerial Vehicle (UAV/drone) video streaming software for first responders that can be incorporated into Smart City solutions or run on stand alone platforms PDVue, FDVue or FRVue. 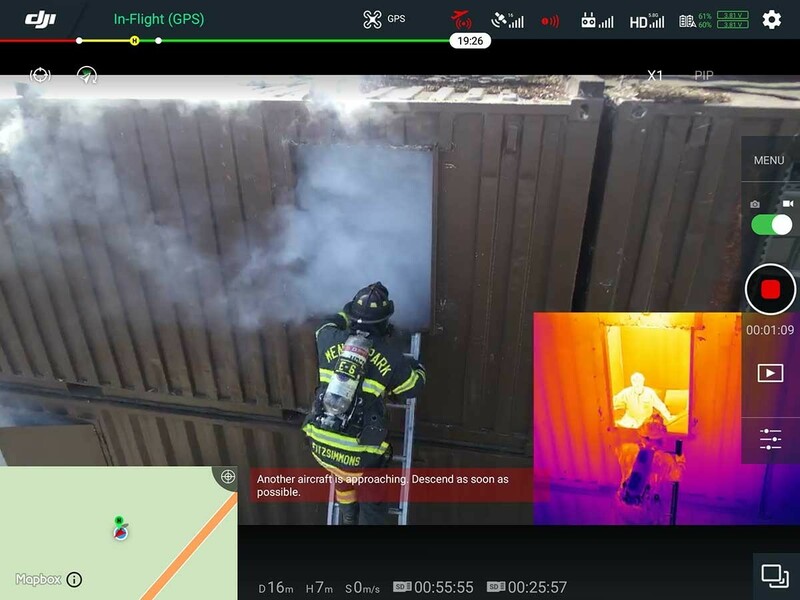 IRIS™ is an affordable, operating system agnostic means of video intelligence sharing enhancing public safety by delivering encrypted real time aerial insights to 911 call centers, command and control and other first responders. The rapid adoption of UAV’s by law enforcement, fire, EMS and search and rescue can now be enhanced by broadcasting on-scene intelligence in near real time. For years, organizations implemented diverse systems to protect assets and people, creating unmanageable volumes of data. Today, there is an increased need to utilize resources more efficiently and leverage rich analytics from a variety of data to make fact-based decisions. The HVS and IRIS™ solutions are ideal for campus based communities, K-12 schools, colleges and corporate facilities. The safety of students and employees is an evolving challenge and by integrating facial and license plate recognition, biometric authentications and the deputization of IoT devices to law enforcement a Smart City deployment can provide comprehensive situational awareness and rapidly increase response times. Cloud-based HVS aggregates data into a common, live operating picture, providing full situational awareness to support incident management and investigations. HVS uses analytics to search for correlations and anomalies to generate insight allowing for collaborative, rapid response and improving public safety. Additionally, HVS Smart City can provide insights into vehicle traffic management, foot traffic, fleet usage and maintenance, parking, emissions management and a host of other ancillary yet important aspects of increasing efficiency, reducing costs and making the most of available data. By visualizing both previous and real-time patterns and through use of the integrated predictive analytics, organizations can anticipate and pro-actively take measures to maximize return of investment and better ensure public safety. 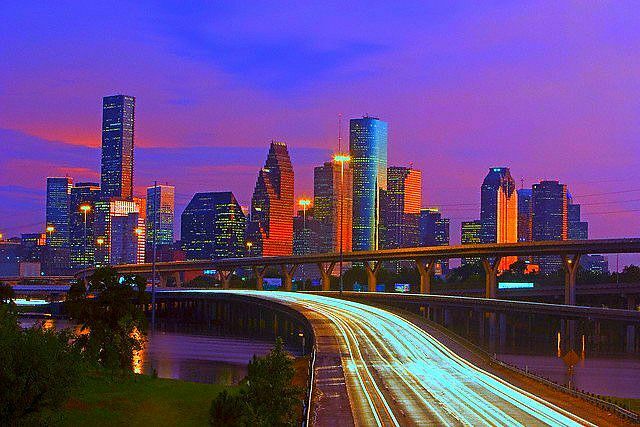 Contact a Houston based NordStar representative and let us help you explore the myriad of ways a Hitachi HVS and/or IRIS™ deployment can augment your current infrastructure and realize the benefits to your bottom line. For additional information on Vantara Smart City please click here.